SANTA YNEZ, CA— Lucidity aims to break barriers, set trends, and take a cutting edge approach to music bookings. The Lucidity lineup offers participants a chance to discover new favorites, explore up-and-coming artists and genres, and sample a taste of the festival season ahead. The eclectic mix of music on the Lucidity lineup is the delicious icing on a multi-layered cake of rich content offered at the weekend event in the hills above Santa Barbara. This intimate event allows the opportunity to discover hidden gems, where familiar favorites get sprinkled in with new surprises. The Lucidity Festival music lineup will no doubt inspire dancing, connection, and peak experiences no matter which stage attendees wander up to. 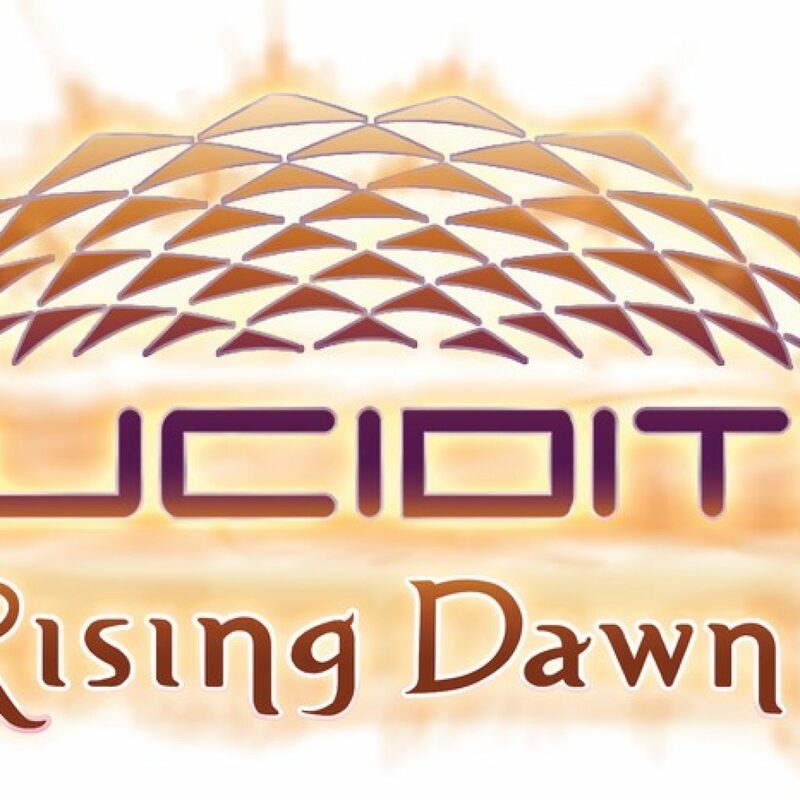 So who’s worth checking out this year at Lucidity Festival 2018: Rising Dawn? Topping the bill for the Lucid Stage is three time DMC world turntable-ist champion DJ Craze. This year they will bring in international artists like Spectrasoul from the UK along with Fracture, who is especially known for his high energy sets and cutting edge track selection. Both acts are tearing up the European and US Drum & Bass and Half Time scenes along with the off kilter funk of Shield from Denmark. And to round out the international artists is Basscoast’s own The Librarian will be playing some deep cuts from her crates. Supporting acts pack in the flavor of this musical cornucopia, but that’s just the beginning. On the Alive Stage, Afrolicious will represent the funk, along with Five Alarm Funk and many more. Dustin Thomas, Hot Buttered Rum, Iya Terra, and Liberation Movement will be sharing the spotlight and mixing up live music genres from reggae to bluegrass and beyond. The bass and house beats at The Nook Stage will keep Lucidity Lovers dancing into the wee hours. Headlining this stage are Ardalan, J. Phlip, Mark Farina, Truth, DMVU, The Widdler and many more talented acts spanning all kinds of booty shakin’ bass of techno, house, dubstep and trap. This is where unfamiliar names become new favorites as the hours melt away on the dance floor. Check out Lucidity Festival on Soundcloud and give each stage playlist a listen. There is much to be explored beyond the musical acts that grace the stages. Learning opportunities, yoga and movement, art and creative endeavors, community and even shenanigans await music lovers at Lucidity Festival: Rising Dawn. Lucidity places a big focus on the overall experience at the festival—from camps embedded within Elemental Realms, bold stage designs, a rich backstory with characters, and games woven into the fabric of the event. Each detail is a collaborative endeavor, and there is an invitation for all to participate in the dream.